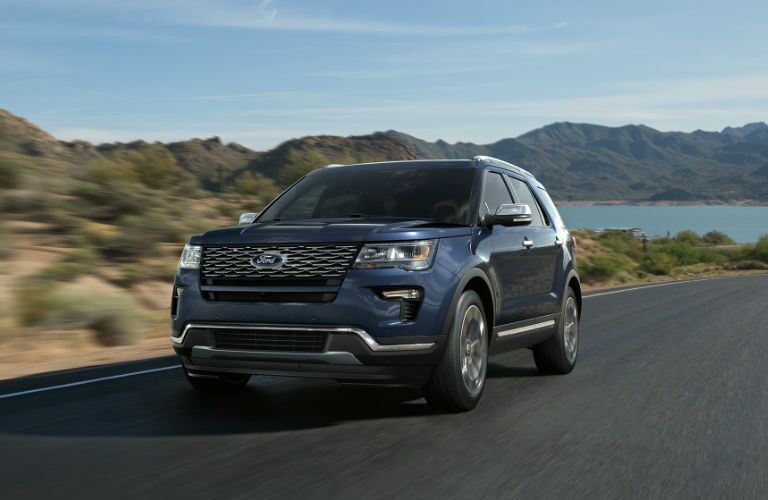 If you are looking for a tough truck, a capable SUV, or even an efficient sedan or compact, Ford likely makes the perfect vehicle for you, but you don’t have to buy new. With the quality of the Ford brand, you can get a great deal on a reliable Ford when you buy used. If you are looking for a used Ford in Redding, CA or any of the surrounding areas, then you should check out all that Park Marina Motors has to offer. We have a huge used inventory, and we are proud to say that Ford routinely makes up nearly a quarter of all that we have to offer. 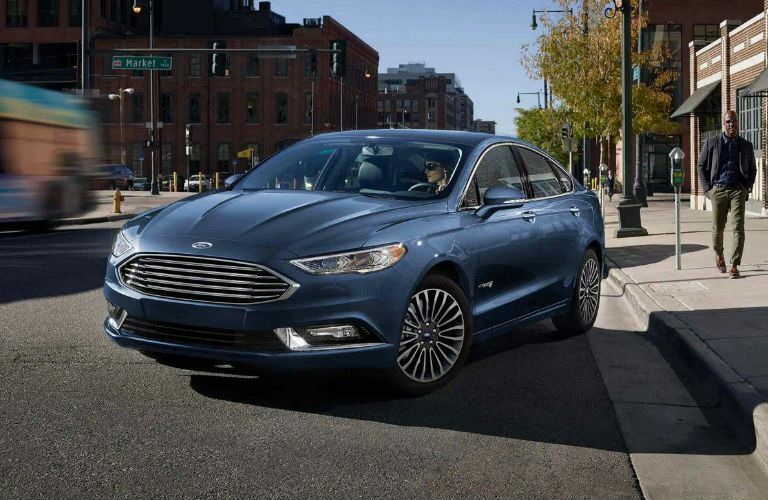 You can click the link below to see our entire used Ford inventory here in Redding, CA or you can keep reading to learn more about the Ford brand and why you should buy at Park Marina Motors. Ford makes a variety of models, but they are most well known for their trucks. 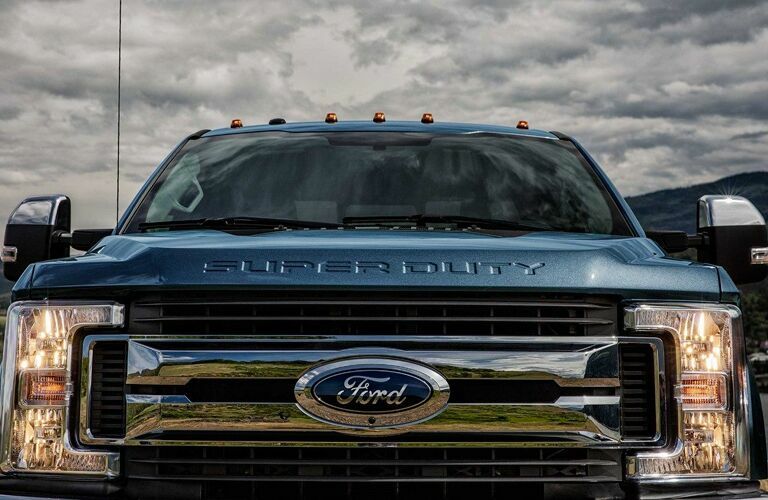 With the F-150 and Super Duty options like the F-250 and F-350, their trucks are more than capable of getting any job done, and at Park Marina Motors, we always have plenty of Ford truck options on hand. In addition to that though, Ford makes a huge number of other models including SUVs like the EcoSport, Escape, Edge, Explorer, Expedition, and more. They also have a unique selection of compact and sedans including the Fiesta, Focus, Fusion, Taurus, and others. Though they don’t make all of these sedan and compact models anymore, you can still find reliable examples in our inventory! Why buy at Park Marina Motors? Park Marina Motors is a family-owned dealership that looks out for our customers. It all starts with our inventory. Not only do we have a huge selection, but we take the time to inspect every vehicle to ensure that it has the quality that you want from your next used vehicle purchase. Our business has been local for years, and we love serving Shasta County and all the surrounding areas. Our friendly team is always ready to go the extra mile for you. If you have any questions or concerns, feel free to reach out to us with the link below. 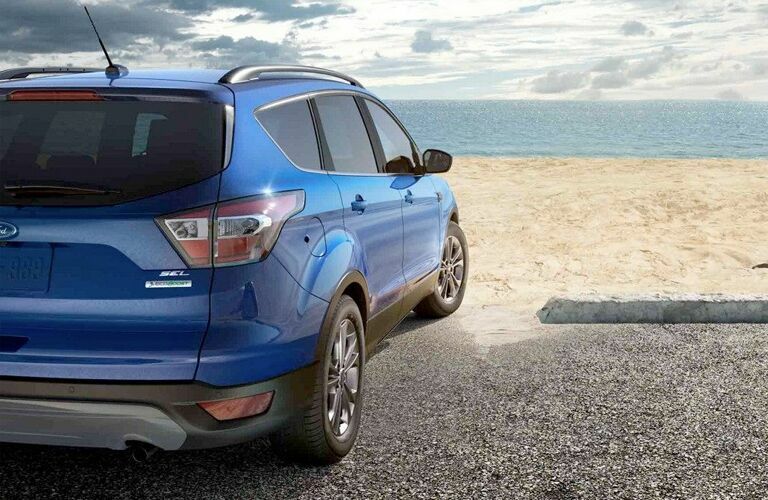 Otherwise, you can always browse through our Ford inventory online or stop in to see us in person. We can’t wait to help you!